Everyone may know of Ladurée’s famous macaroons, but little do many know that Ladurée has a beauty line of luxury candles and home perfumes. 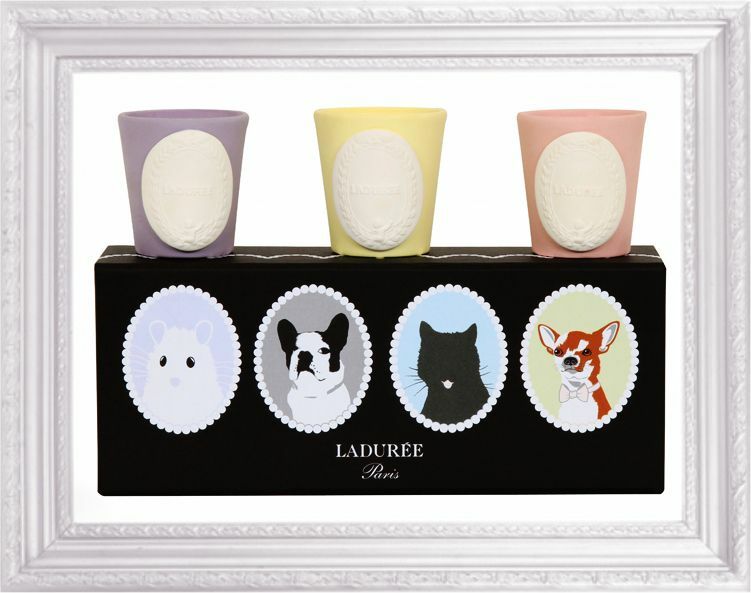 Inspired by the very macaroons that made them world famous, these candles and home fragrance are developed by Safia Thomass Bendali, the company’s Beauty Line Developer who used to work for Fragonard and Shiseido. In fact, this year, they are celebrating their 10th year anniversary. Charming packaging and addictive, comforting scents; what’s not to love? This particular Gourmet Charms Gift is available for purchase here for SGD160. View the whole range from a Singapore-based retailer, Jooix.